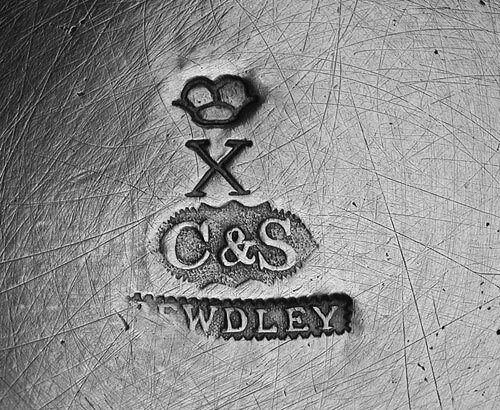 Bewdley along with London and Sheffield were major centers of pewter and Britannia manufacturing. They also were all involved in the export market. 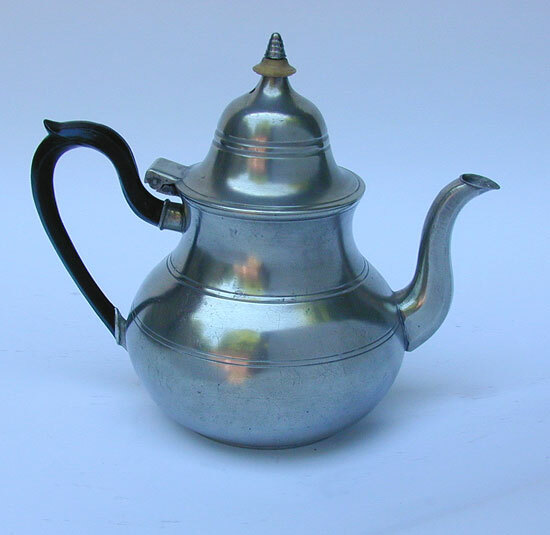 This teapot is by Crane & Stinson. Crane & Stinson (circa 1810) succeeded the frim of Ingram and Hunt (circa 1780-1807). Crane & Stinson were succeeded by the firm of John Carruthers Crane. 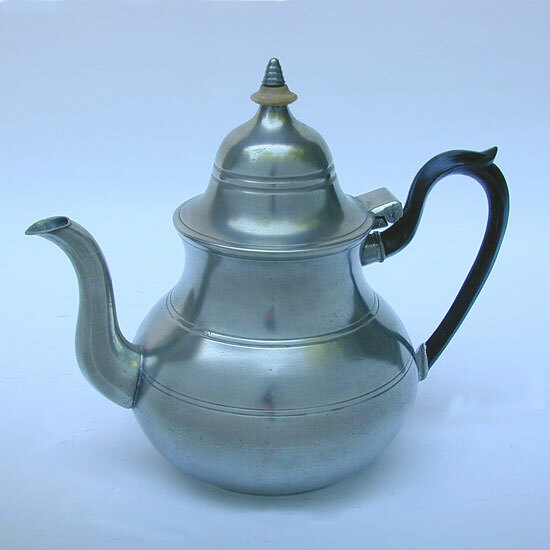 Identical teapots from the same molds are known by all three makers. In very fine condition retaining its original bone button. 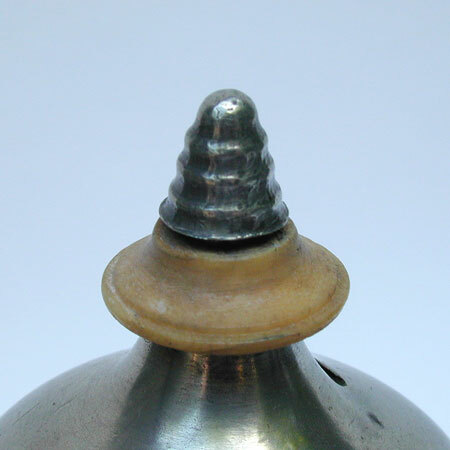 The teapot is 7 1/8" tall to the top of the finial. The inside is free of pitting.